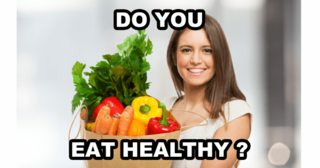 Do you ever wonder who you might have been in a past life? 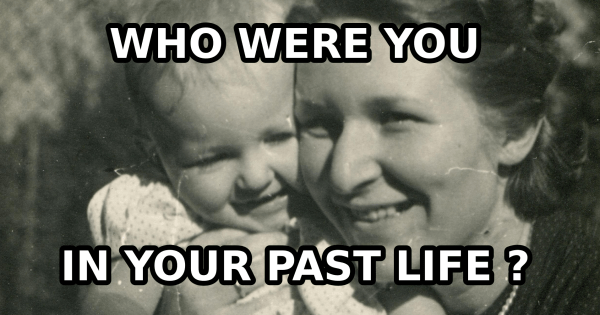 Take this quiz, and we'll guess who you were in a past life! 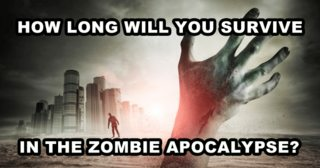 How Long Will You Survive in the Zombie Apocalypse? 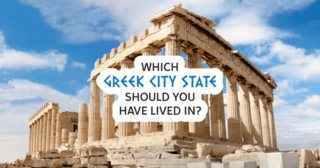 Which Greek City-State Should You Have Lived In? 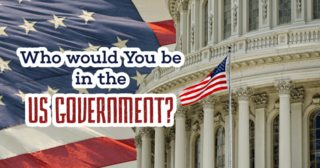 Who Would You Be In The US Government? 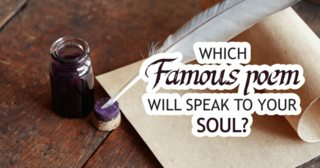 Which Famous Poem Will Speak To Your Soul? 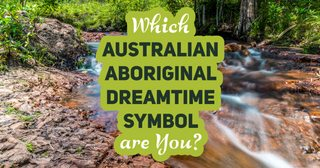 Which Australian Aboriginal Dreamtime Symbol Are You? 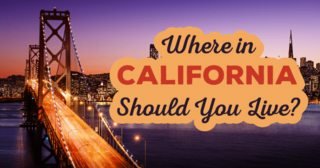 Where In California Should You Live? 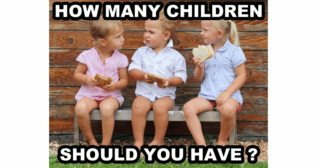 How Many Children Should You Have? 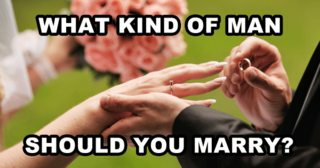 What Kind Of Man Should You Marry? 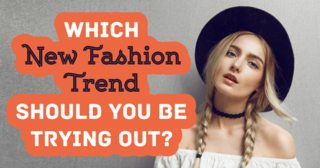 Which New Fashion Trend Should You Be Trying Out? 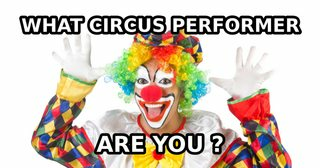 What Kind of Circus Performer Are You? 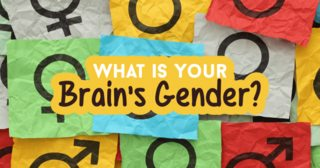 What is Your Brain's Gender?